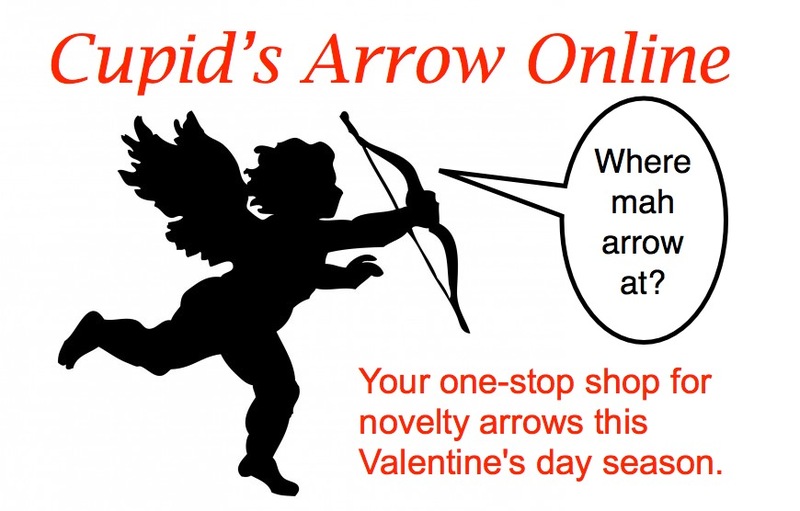 You recently hired on as a security analyst for Cupid's Arrow Online, the largest online retailer for novelty arrows world-wide. Apparently, novelty arrows are lucrative enough the company can afford to staff its Security Operations Center (SOC) 24 hours a day, 7 days a week. Shown above: One of your employer's ads. Unfortunately, it's after normal work hours, and you're the only person reviewing network events. You silently curse your coworker Sven, who called in sick this evening. Maybe it's for the best, though. Strange things tend to happen whenever Sven is around. 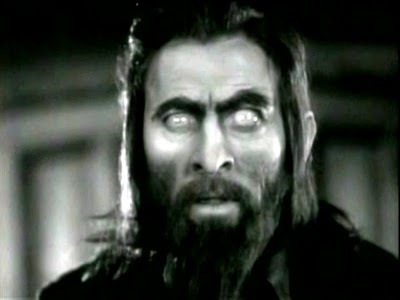 Show above: Sven on a good day. Later, you see alerts on suspicious activity. Time to investigate! You identify the IP address and pull the associated traffic, along with the Snort and Suricata event logs. You were already examining some malicious emails that made it through the spam filter, so you have those items on hand. Finally, you retrieved a list of people on the network during the timeframe of these alerts (you might have to contact them about this activity). A summary of what happened. Be sure to include the affected employee's name and position in the company.